Proven and tested by thousands of babies worldwide, our sheepskin baby rug provides a natural, warm, and safe environment for infants and young children. 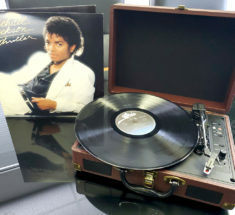 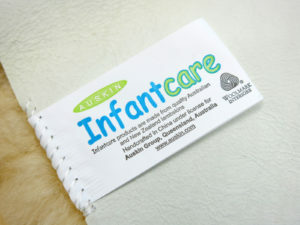 Suitable for children of all ages. 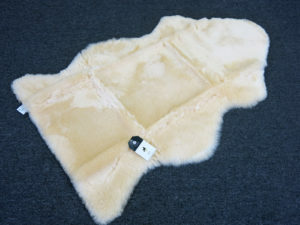 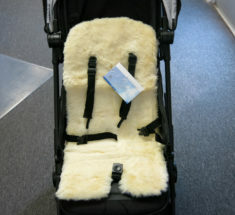 The natural insulation of lambskin wool helps baby stay warm in winter and cool in summer. 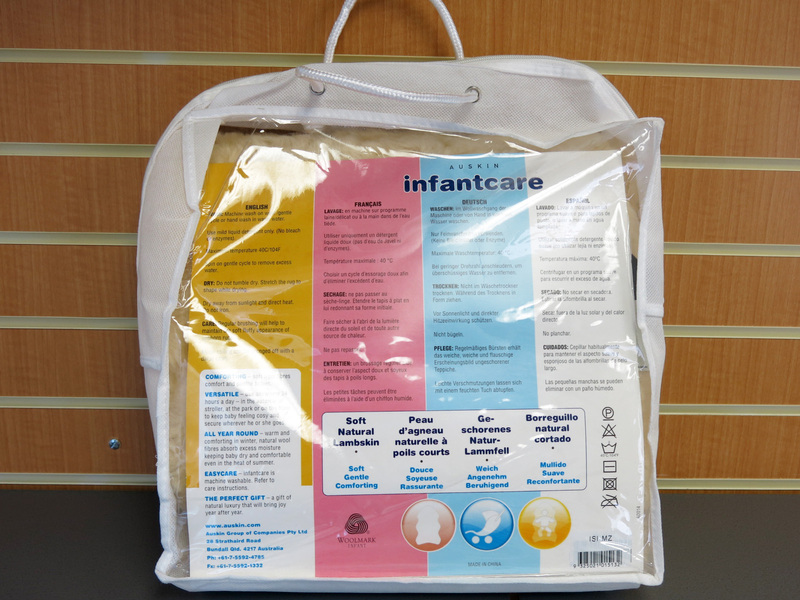 Ideal for playtime, naptime, or as a stroller seat liner. 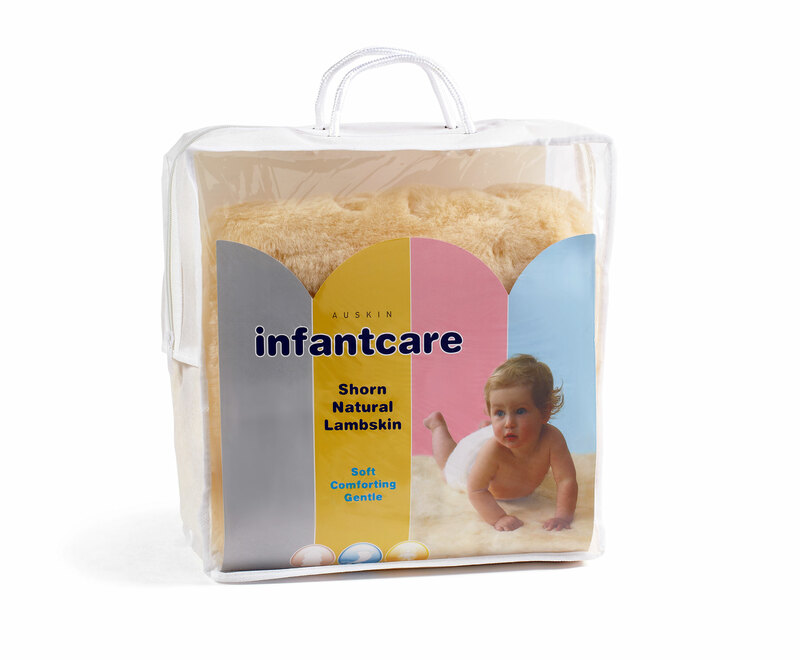 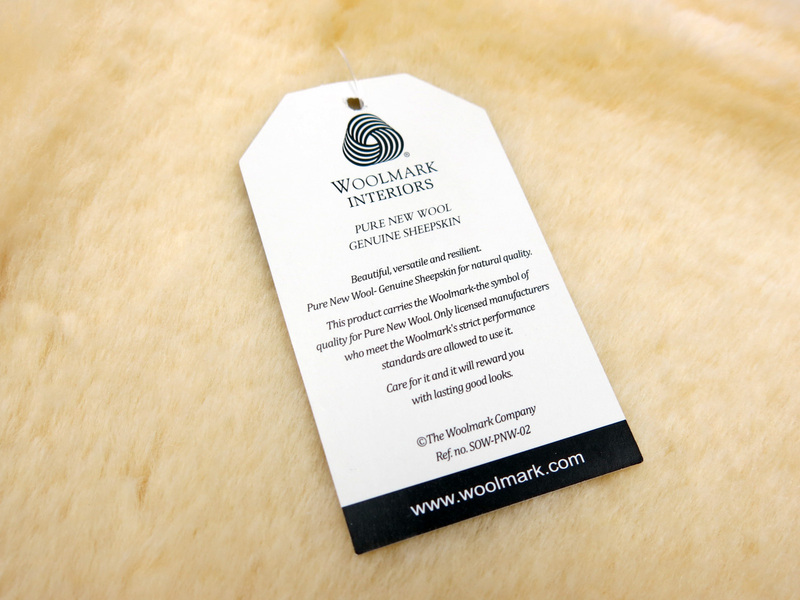 Your assurance that the Lambskin Infant rug meets the Woolmark standard for Genuine Sheepskin.